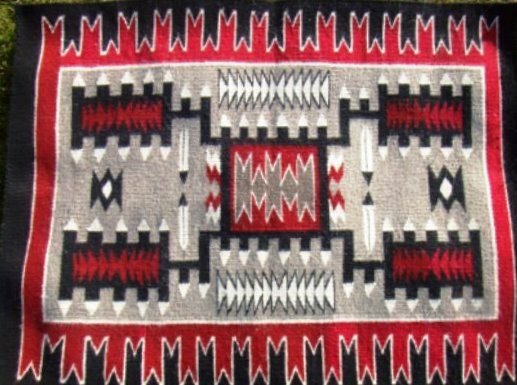 The NLR Navajo Language Exam is an online exam to test for basic Navajo language proficiency. The exam is designed for Google Chrome and Mozilla Firefox . 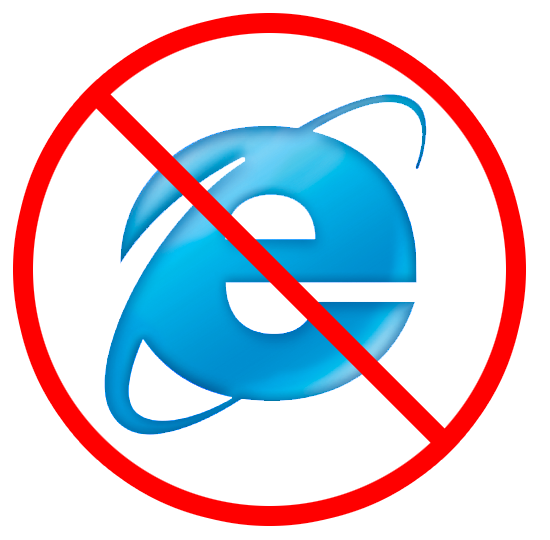 Internet Explorer is NOT supported . If you are using Chrome or Firefox click the image below to access the NLR exam. If your browser is currently Internet Explorer, please open Chrome or Firefox to access the exam website.